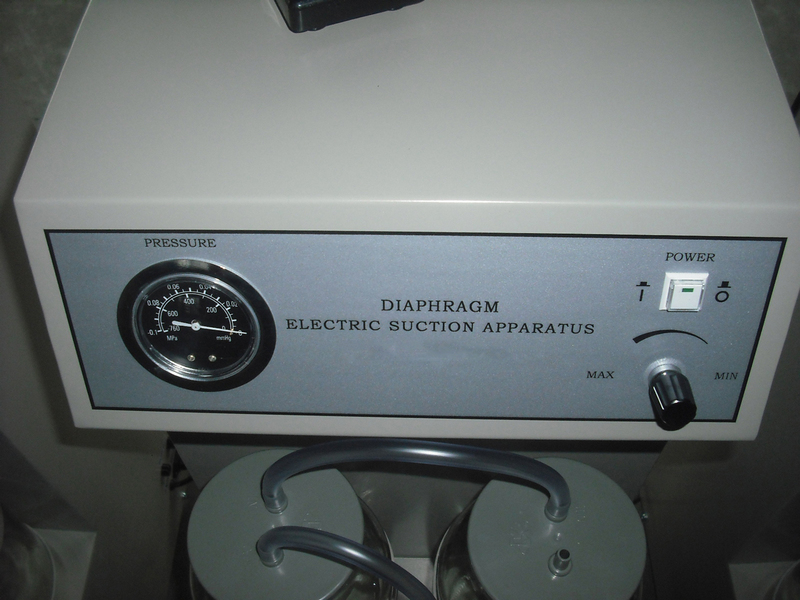 This device is equipped with an overflow protection unit to prevent liquid from getting into pump body. 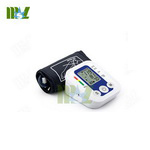 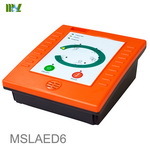 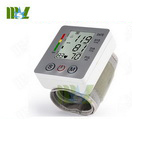 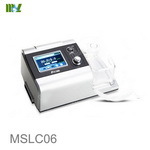 ◆ The device is equipped with a imported membrane pump available with long service life. 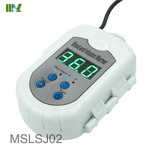 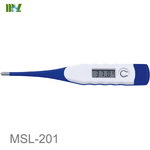 ◆ This device has low noise and is maintenance-free. 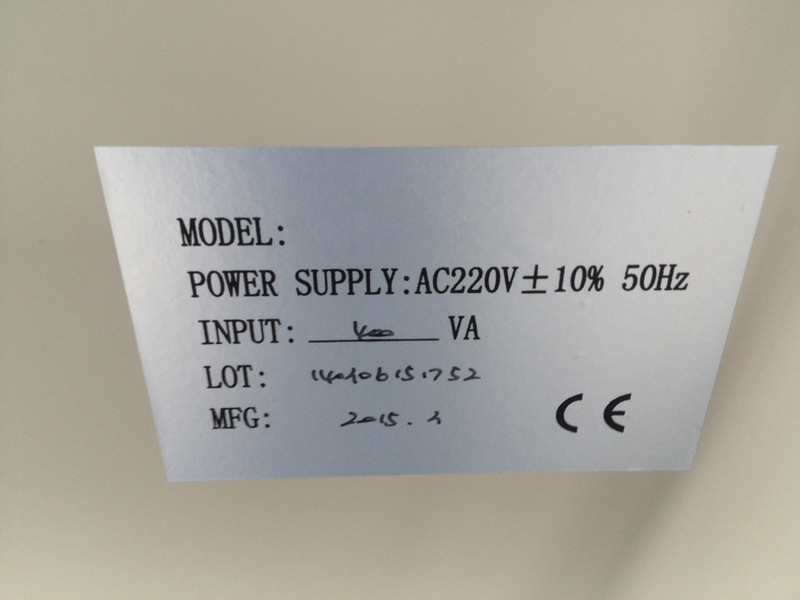 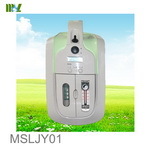 ◆ This device is equipped with an overflow protection unit to prevent liquid from getting into pump body. 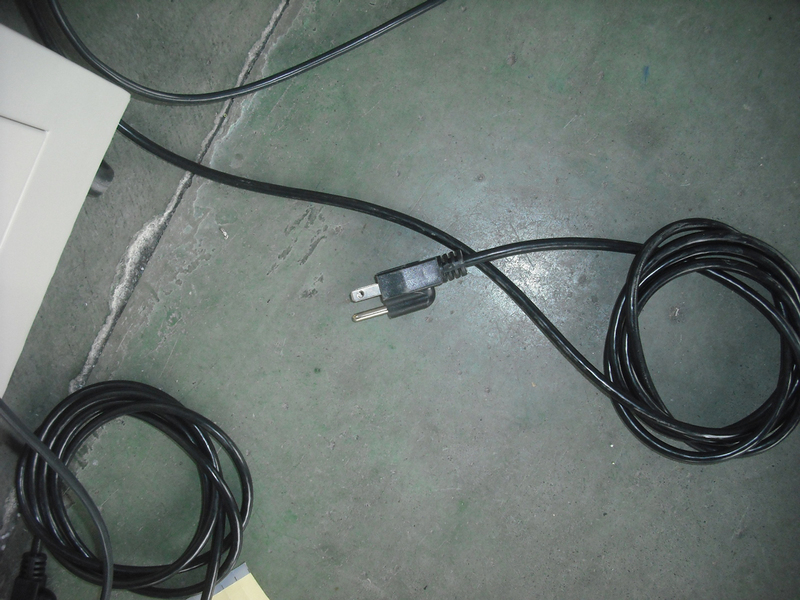 ◆ It’s equipped with the hand-operated switch and footstep-operated switch. 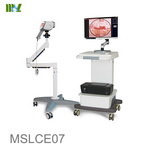 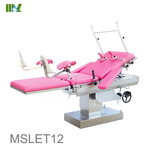 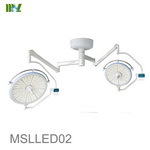 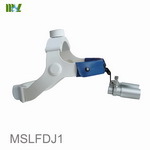 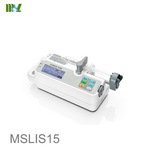 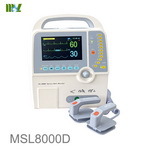 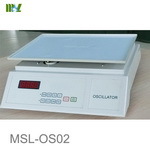 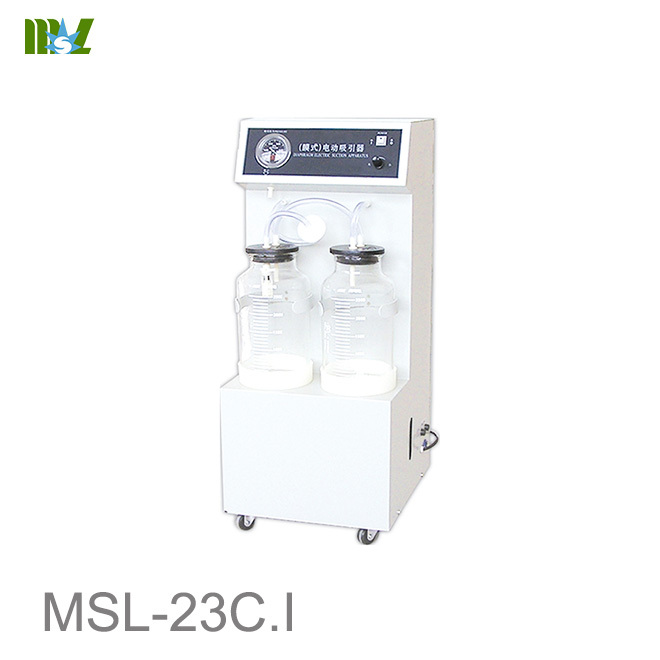 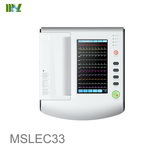 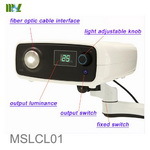 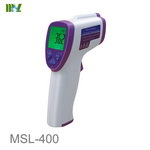 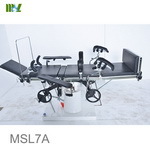 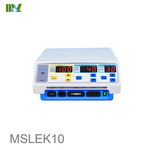 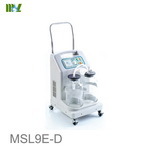 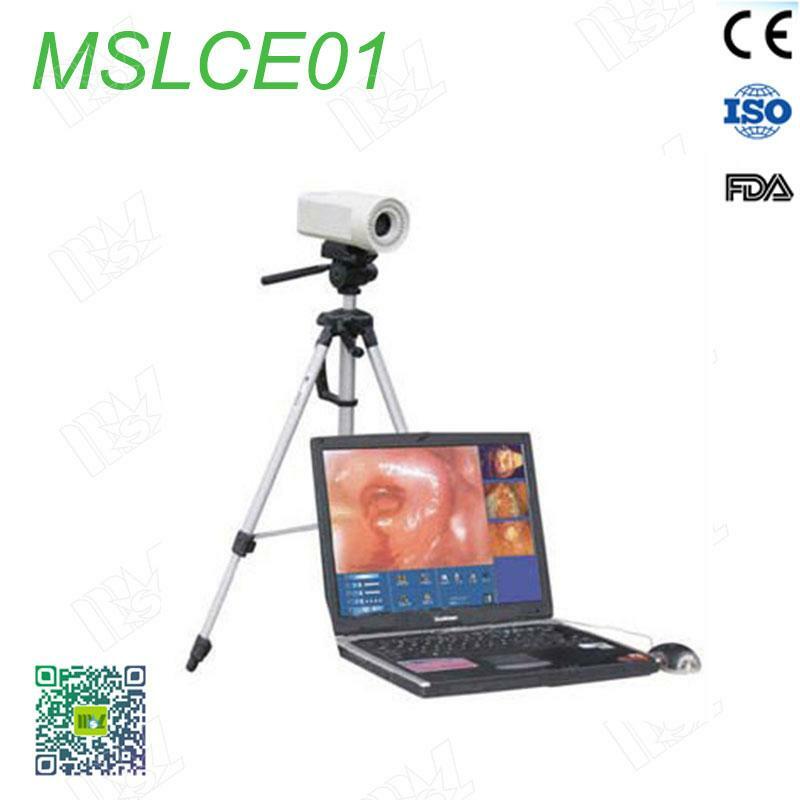 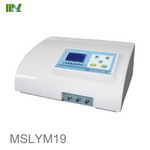 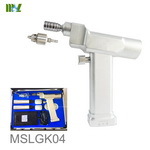 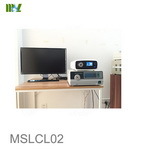 Welcome to medicalequipment-msl.com,If you have any demand in suction Machine.Please feel free to contact cindy@medicalequipment-msl.com.